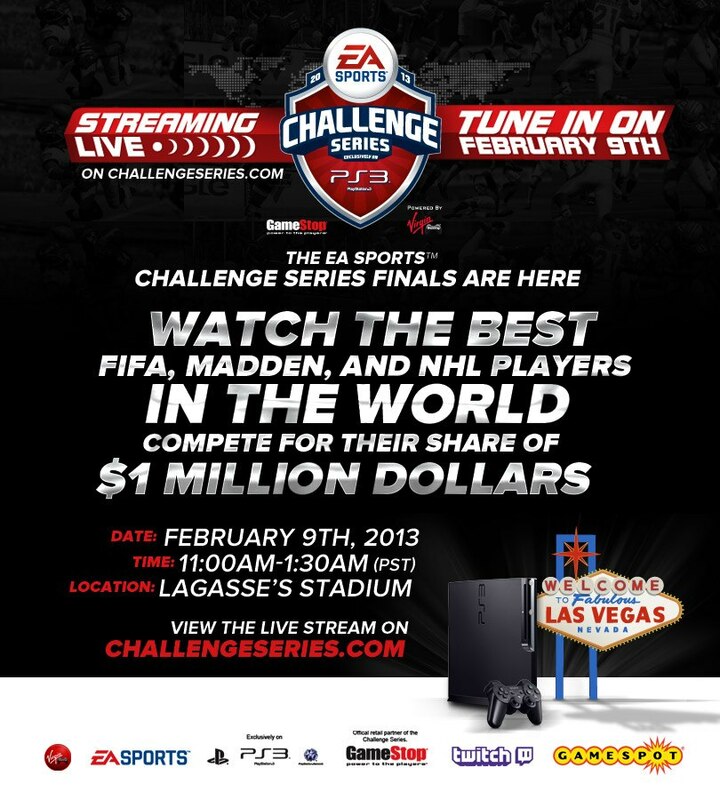 The semi-finals of the $400,000 FIFA Challenge powered by Virgin Gaming have kicked off. 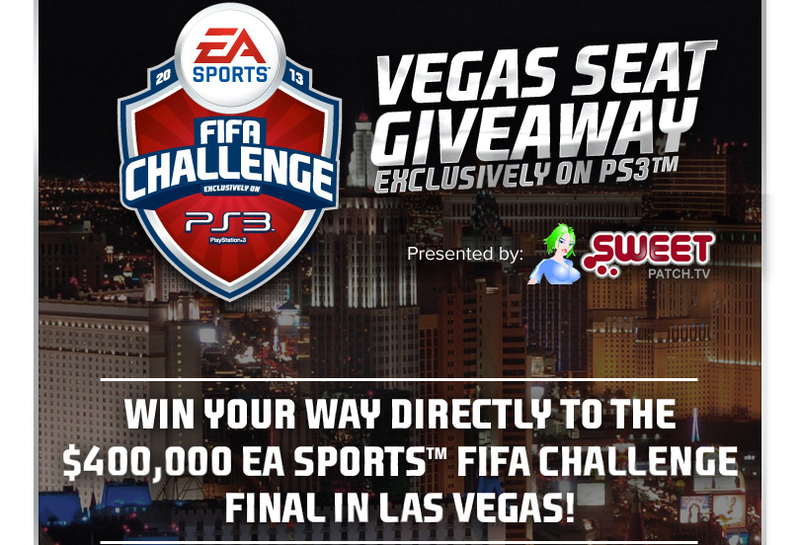 Some 1,024 of the world’s best FIFA gamers will compete in a knock-out tournament for a chance to bag a seat at the grand final in Las Vegas next month. If you’re playing – good luck! Keep up to date with all the progress live in the tournament here. After an issue on Saturday night, everything is on track for the remaining FIFA Challenge semi-final round 1 games at 8pm UK time tonight. 94 games to complete before round 2 at 10pm. Keep up to date with all the progress live in the tournament here.